This brilliant little design carries not only your loose change, but your keys too! At a mere $22, it makes an ideal gift for a friend (Christmas is coming already!)... These cute little purses will surely be snapped up quickly, so don't miss out! 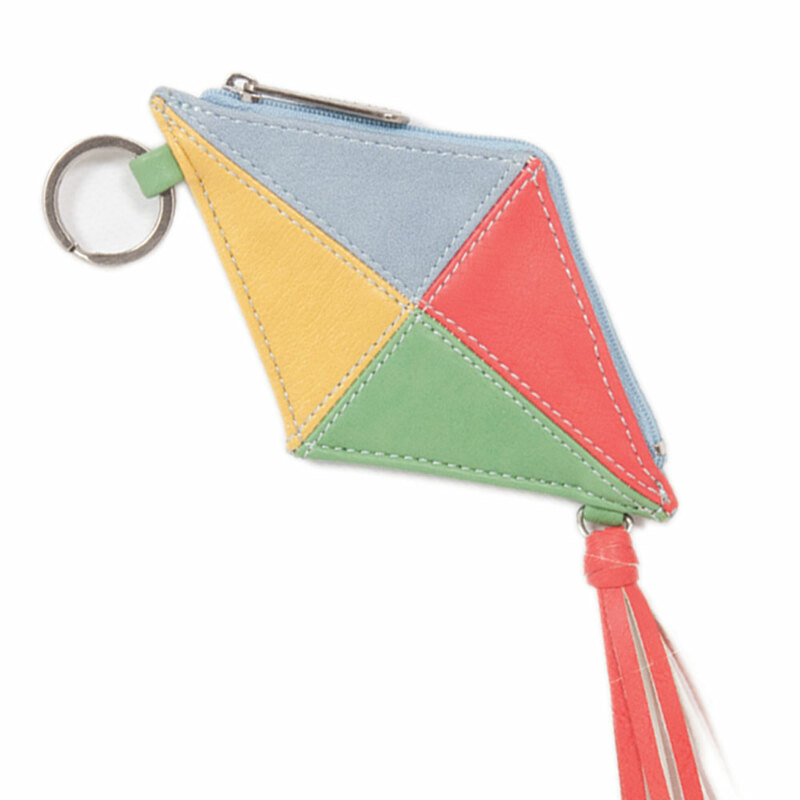 We love the kite shape and concept and the mix of cheery colours!